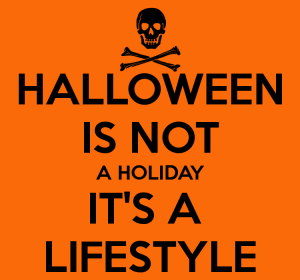 Are you sick and tired of seeing Christmas stuff out before Halloween? So are we! And we’re doing something about it! This site will offer a selection of our little protests over the pathetic consumerism that Christmas (Xmas) has become. Send us a pic… Join the revolution!! !